Murrindindi Food and Wine Inc is a not for profit group showcasing the food and wine producers of the Murrindindi region. 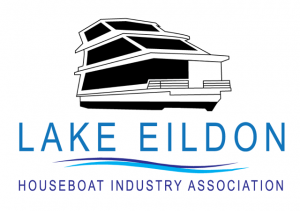 We exist to develop and maintain the strong relationships within the region, create links with key groups in the surrounding areas and promote and support local product through the networking of businesses. 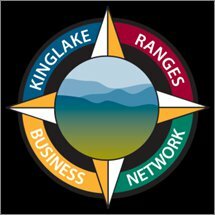 Kinglake Ranges Business Network represents the interests of businesses in and around the Kinglake Ranges and is committed to providing benefits to its members through professional development, marketing, networking and communication, advocacy, regional and local promotion. Alexandra Events is a non-profit organisation committed to hosting quality events across the Murrindindi Shire that promote the local region and benefit the local business and community. 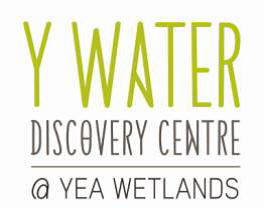 These events include the Alexandra Truck Ute and Rod Show (Finalist in the 2015 RACV Victorian Tourism Awards), Eildon Big Fish Challenge and several more. Marysville Triangle Business and Tourism (MTBT) Inc was formed in 2014 through the amalgamation of Marysville and District Chamber of Commerce and Mystic Mountains Tourism. Alexandra Traders and Tourism Association members represent a wide variety of businesses, trades, community groups and individuals from the Alexandra area. ATTA promotes growth prosperity and well being by supporting successful enterprise and community involvement.